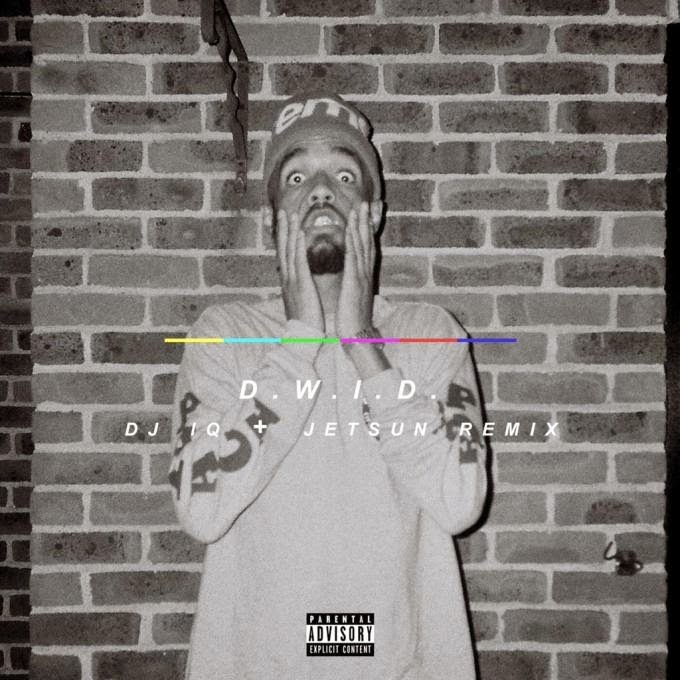 DJ IQ and Jetsun give Dream Mclean's D.W.I.D. the remix treatment, warping a vocal sample to the nines until it sounds like some kind of demented nursery chant. This is completely different to the industrialist original and the perfect backdrop for CAS to show up on. Grab Mclean's Greyscale album, and its predecessor Weatherman.